Prestige Office Products, LLC; founded in 1992; is a local, family owned business. We believe in giving our customers the kind of service that we, ourselves, expect. 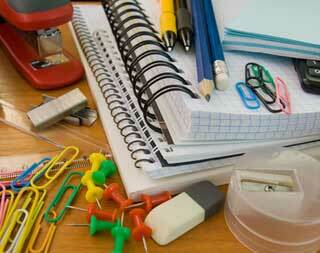 We offer a full line of office supplies as well as teacher supplies. We also do custom printing. Our staff will be happy to help you with any office supply questions you might have. To order on-line, contact us by email: moc.xtcvc@eciffoegitserp and we will call you and provide you with a password and user name. So, start making your job easier. Give us a call today. We look forward to doing business with you.